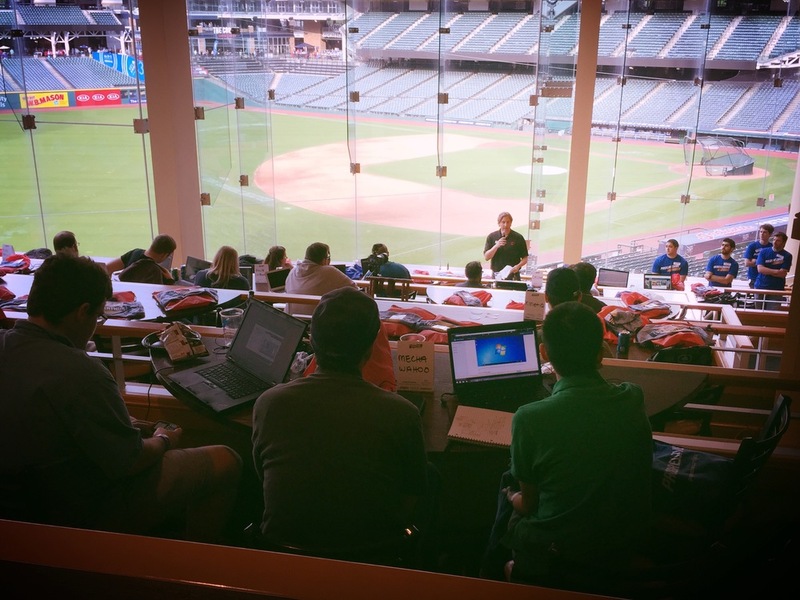 Baseball and technology collided as developers, designers and community members participated in the 1st annual Tribe Hackathon at Cleveland Indians Progressive Field. THANK YOU TO EVERYONE WHO PARTICIPATED AND CAME OUT FOR TRIBE HACKATHON WEEKEND! 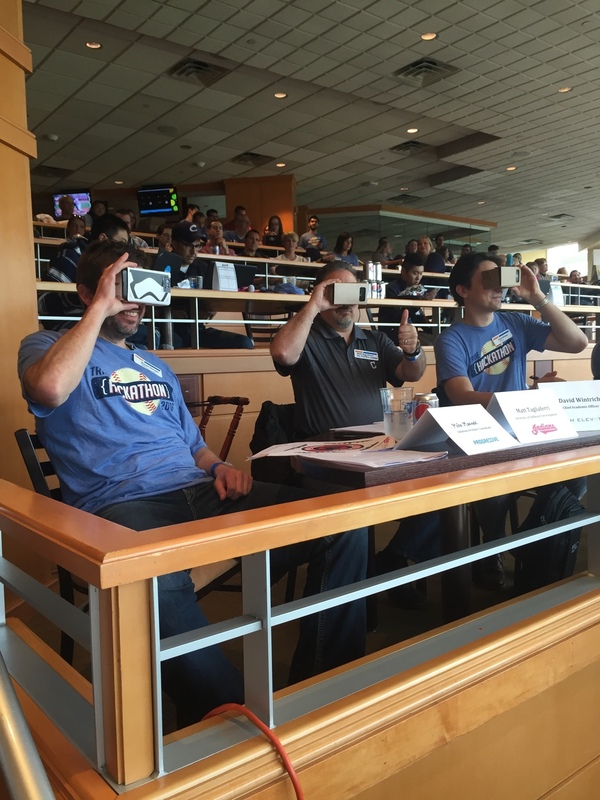 The event brought the region's tech community together for a weekend of creative ideas and execution, celebrating our city as a great sports town, and an emerging and innovative tech destination. 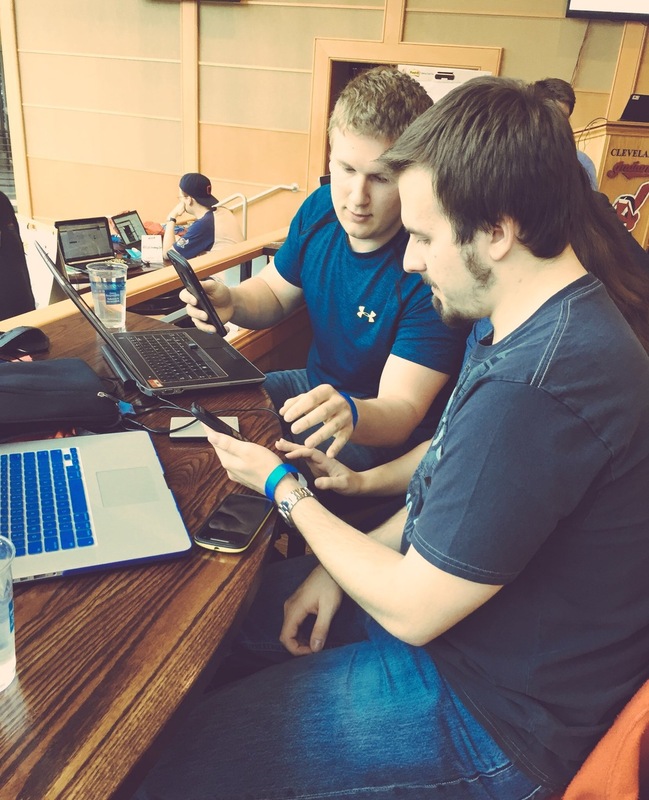 Teams of 2-4 people are encouraged to sign up for the hackathon weekend (May 20-21 at Cleveland Indians Stadium) as well as the pre-hackathon meetup (May 6 at Progressive Insurance). Both events are included as part of the hackathon and are encouraged to attend. Does the hack directly relate to the challenge proposed and was it completed in the specified time? Is the hack simply stats on a page or did it provide something you haven’t seen before? Is it a twist on something you have seen, but in a better way? Teams participating can be developers or designers. Community members and media are also invited to join the activities. When registering, make sure to select the correct ticket type to verify your role. Teams should be made up of 2-4 people. I want to participate but I don't have a team. Can I still go? Yes, you will be a 'free agent,' Sign up as a single participant and we will help place you with a team. The theme is baseball and improving the fan experience. Think about one aspect of being a fan that could be better. e.g. researching player stats, buying tickets, eating/drinking at the ballpark, social media, etc. Get creative and think outside the box! Your technology could be (but not limited to): an app, wireframes, prototype or visualization. Do I own what I create? Sure do. Participants and teams will own whatever they create during Tribe Hackathon 2016. 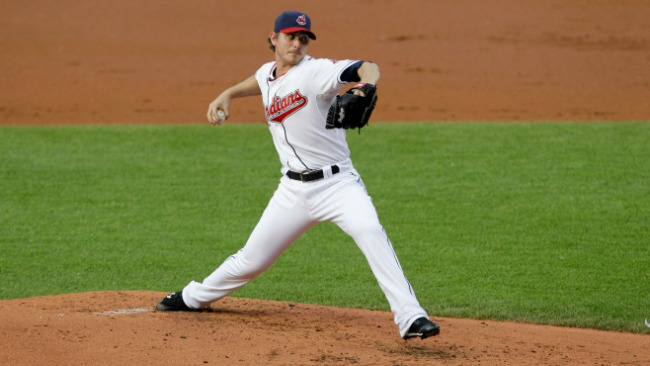 The Cleveland Indians, Tech Elevator and Progressive Insurance claim no ownership of IP or code. 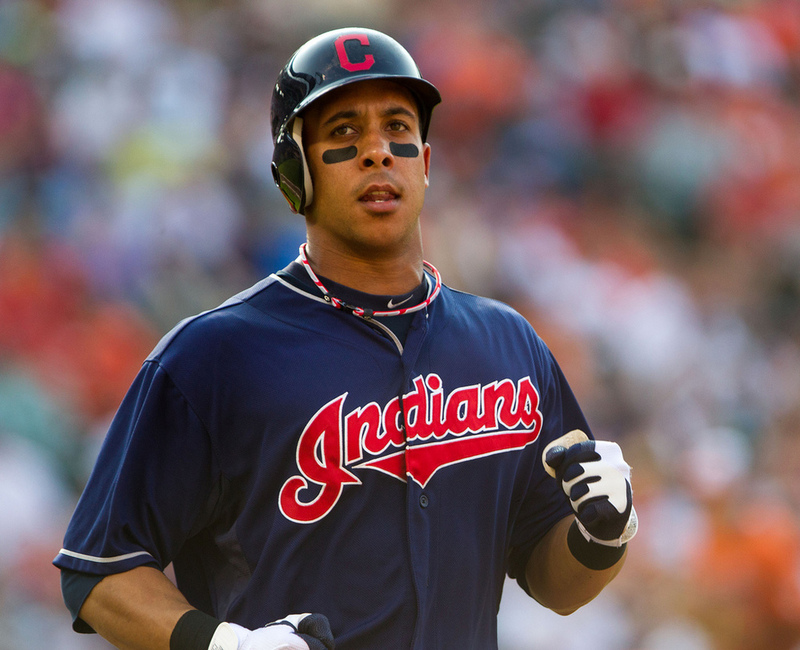 The Cleveland Indians are providing a space to work, power and access to the internet, with no implied or explicit intention to use or pursue any work products that are created by participants. Yes, all you need to bring is your laptop. We'll have plenty of outlets and wifi. You will have space for monitors but we suggest keeping hardware to a minimum. There are multiple parking garages and lots near the ballpark. Try to park close to Left Field Gate where you'll find the entrance to the Terrace Club. The Terrace Club overlooking Cleveland Indians Progressive Field. Will there be food? Drinks? Yep, we'll keep you fed and hydrated so all you have to worry about is your technology. Breakfast, lunch, snacks, coffee, soda all provided. I'm coming in from out of town and need a place to stay. 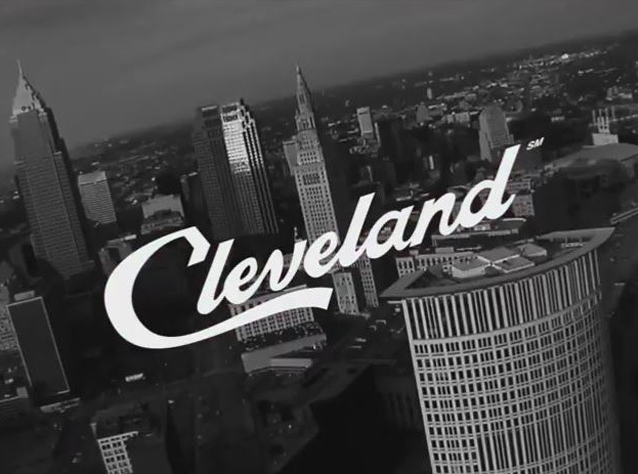 Stay at any of the downtown Cleveland hotels like the Hilton Garden Inn across the street from the stadium. Also look into the Cleveland Hostel or Airbnb. 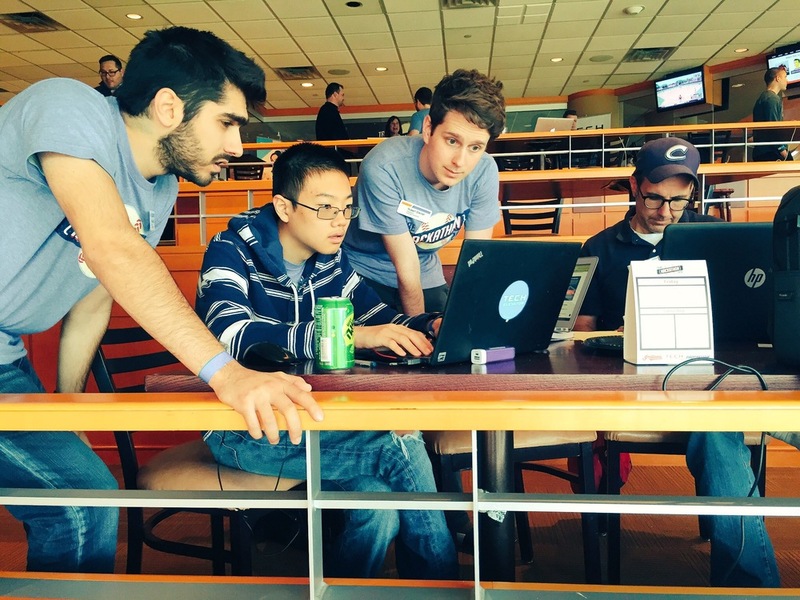 How will the hackathon be judged? The hackathon will be judged by multiple criteria. See more here. Can I share what I'm doing on social media? Of course! Be sure to use the #TribeHackathon when sharing. Yes, volunteer developers from our lead sponsors will be present to help with technical questions or brainstorms. Once you finish your project on May 21st at the hackathon, you will submit your link, images, video, and/or files to our Devpost page. Create your free account on Devpost by May 6. Are there any participant restrictions? Yes, participants must be 18 years old or older. Progressive Insurance employees are not eligible to participate. Why is there a pre-hackathon meetup? Because the hackathon is not a full weekend, we're kicking off the build phase two weeks prior at the pre-hackathon meetup to give teams ample time to brainstorm ideas and build their technology. Where is the pre-hackathon meetup? At Progressive Insurance (not field) headquarters at 6300 Wilson Mills Rd., Mayfield Village, OH. Parking is free right in front of the building. What if I can't attend the pre-hackathon meetup? We suggest that at least one team member be present at the meetup if possible. If not, the event may be live-streamed allowing you to join remotely. Can we sleep at the ballpark? Nope, That would be pretty cool but no can do. 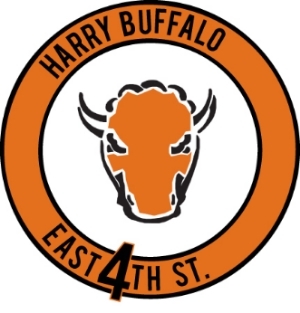 Teams could win Cleveland Indians signed jerseys, hats and balls, home plate tickets and other community prizes.. Scroll up to see more prizes. If you're 21 or older, you can enjoy drink specials after the hackathon at Clevelander Bar & Grill just across from the ballpark.